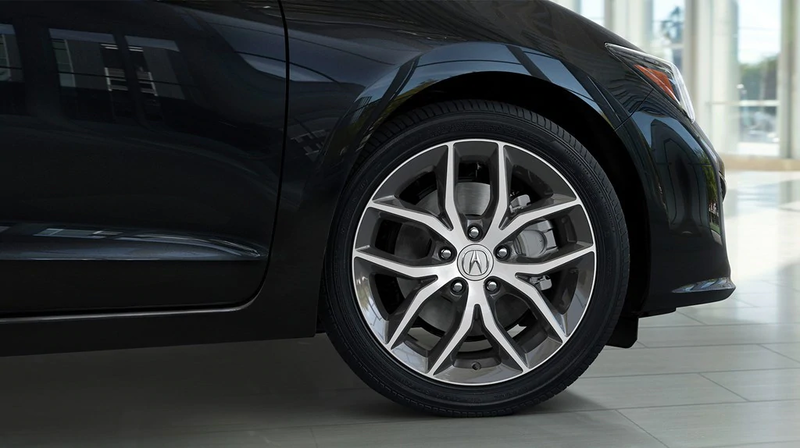 Unchanged: Acura’s smallest sedan, based on the old Honda Civic platform, will likely soldier on unchanged before. 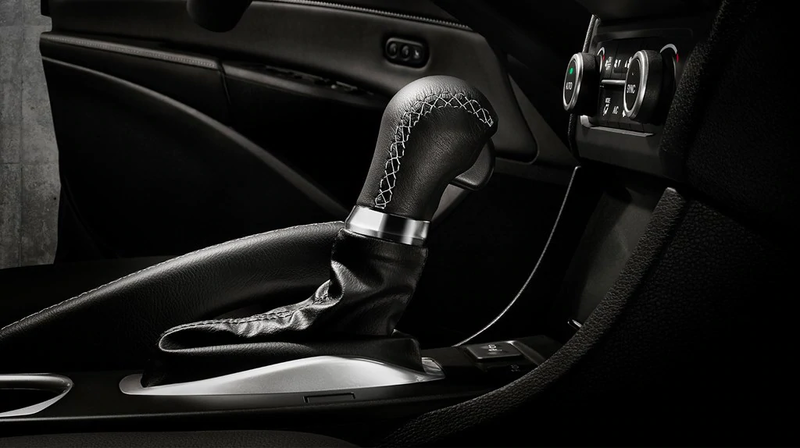 It’s redesigned or discontinued. 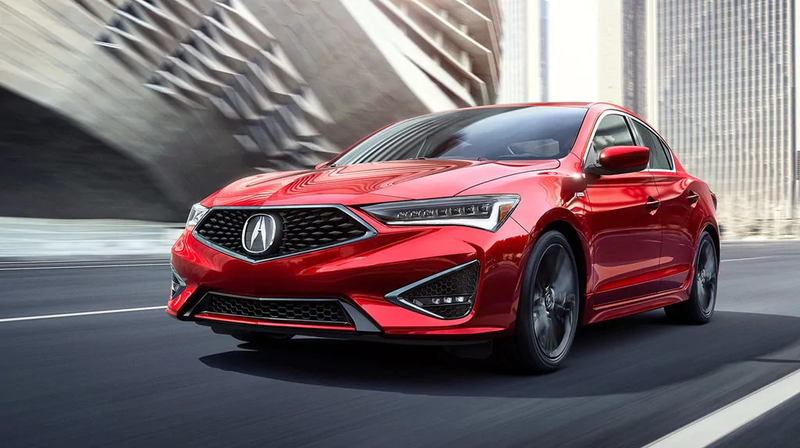 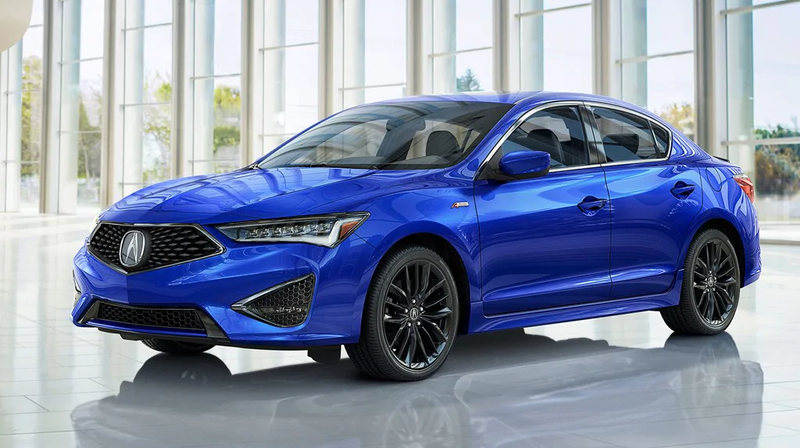 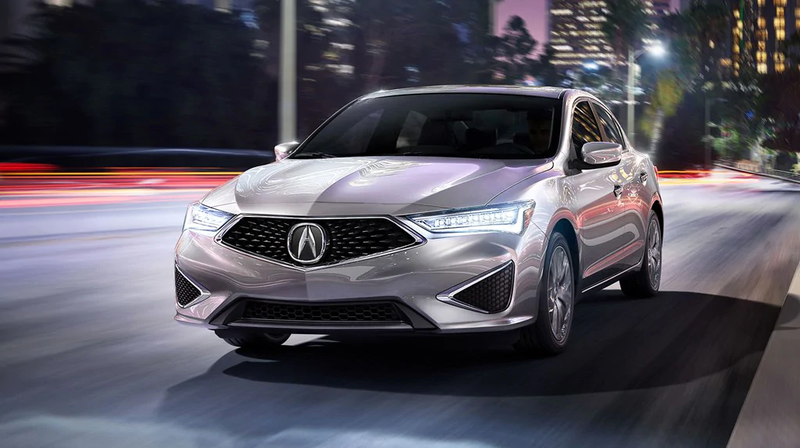 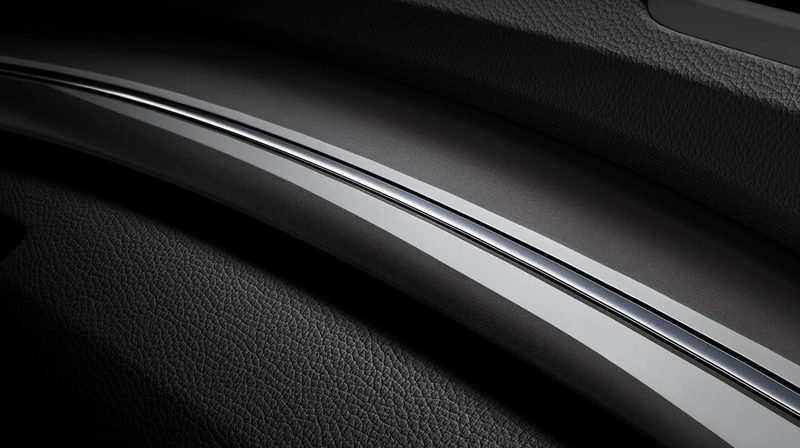 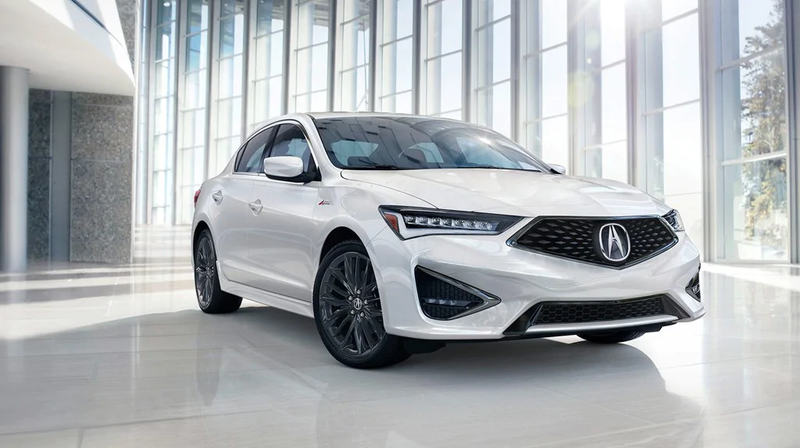 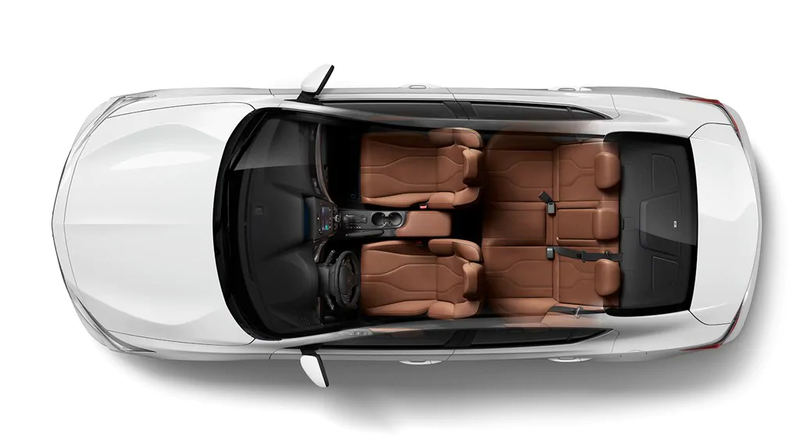 It could receive a new exterior look as part of its refresh to put it in line with the rest of Acura’s lineup. 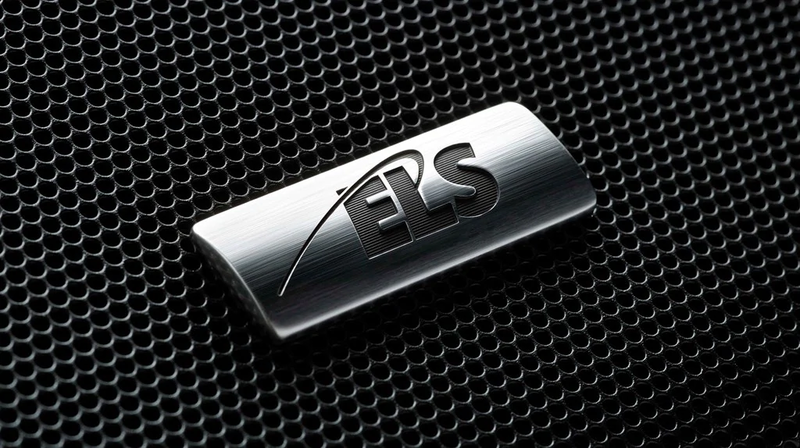 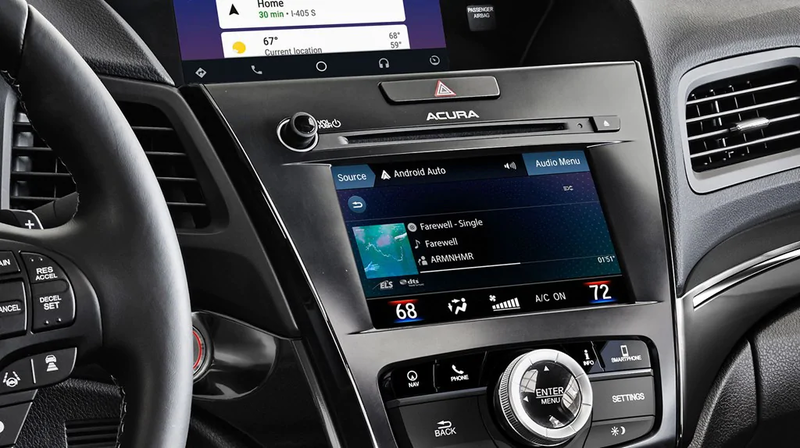 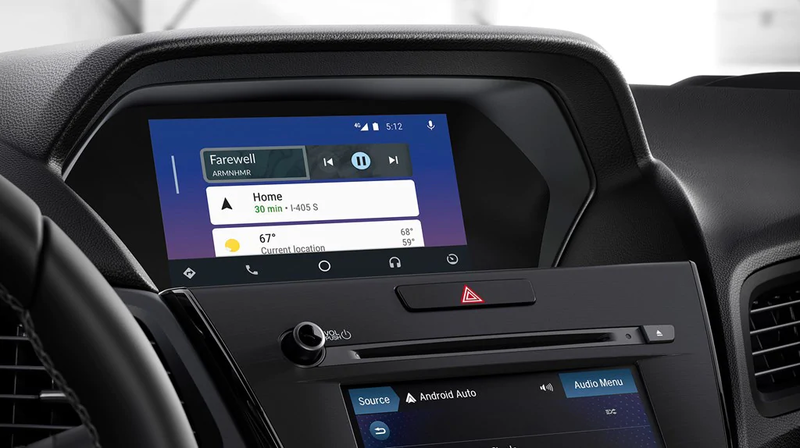 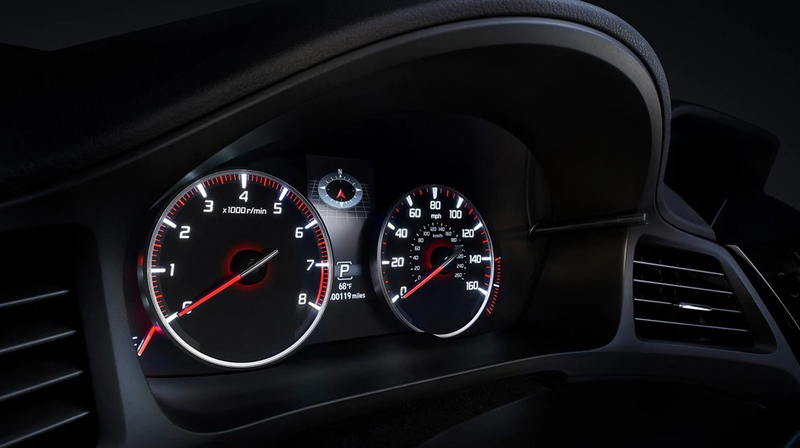 A fresh multimedia system is also possible. 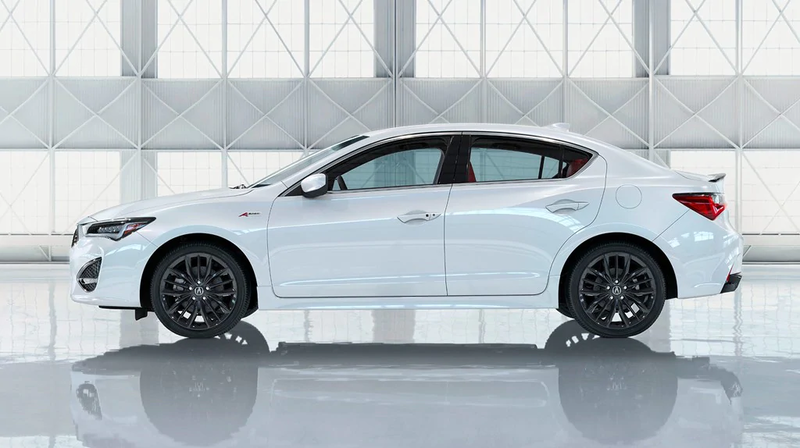 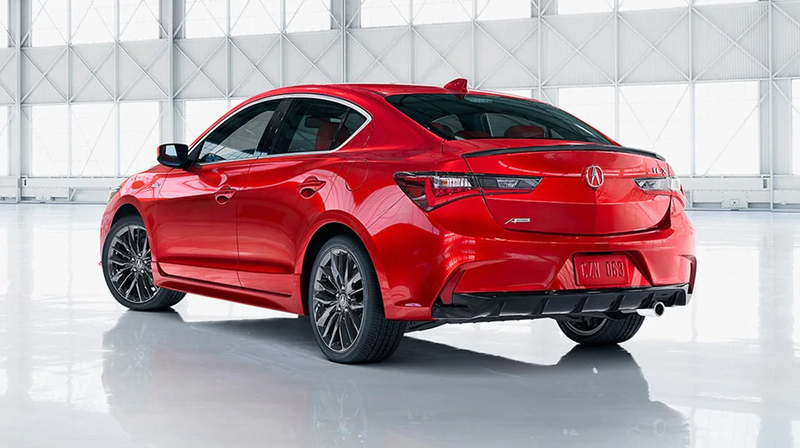 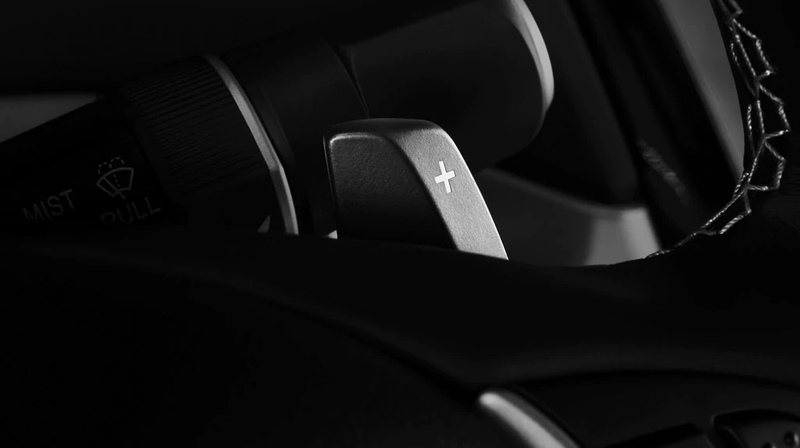 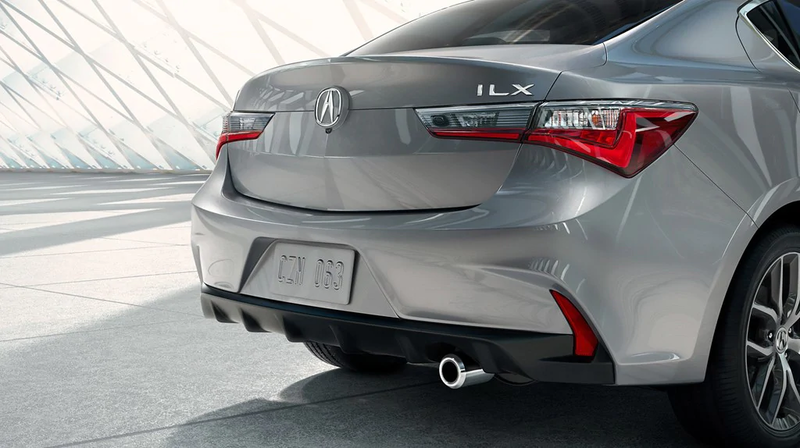 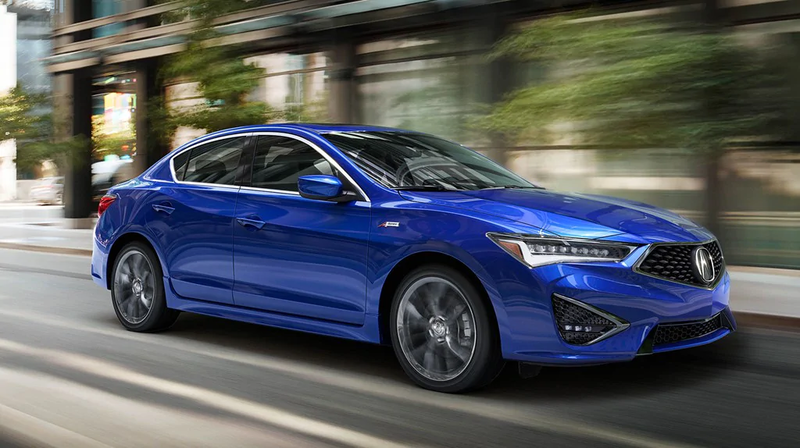 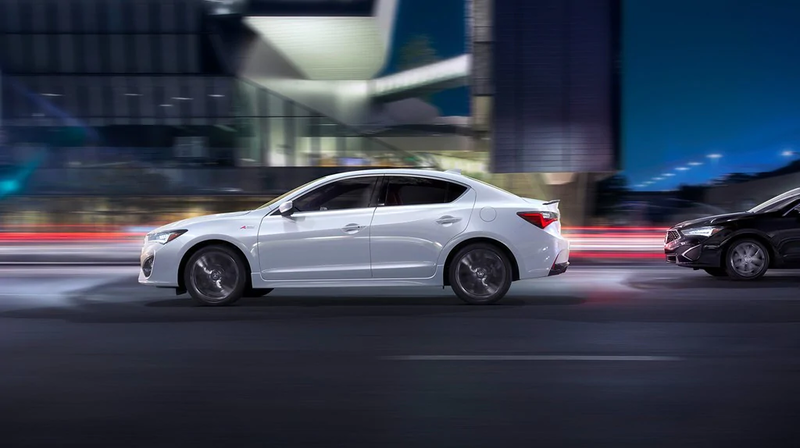 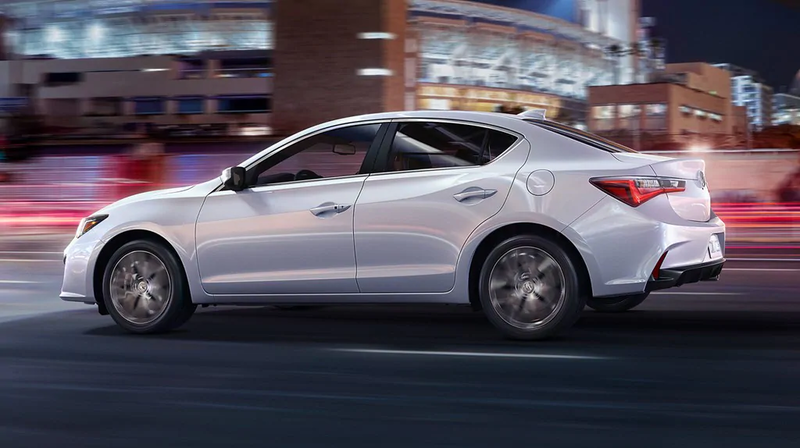 But don’t expect anything new under the hood; the ILX will likely keep the same powertrain for the rest of the current model’s life cycle.